In 2007, Veterans Count was developed in partnership with ESNH, the New Hampshire National Guard and the New Hampshire Deptartment of Health and Human Services. The program provides a safety net to service members and families before, during and after deployment. Veterans Count has assisted 9,768 individuals and distributed $3,014,891 since 2007 throughout the state of New Hampshire. 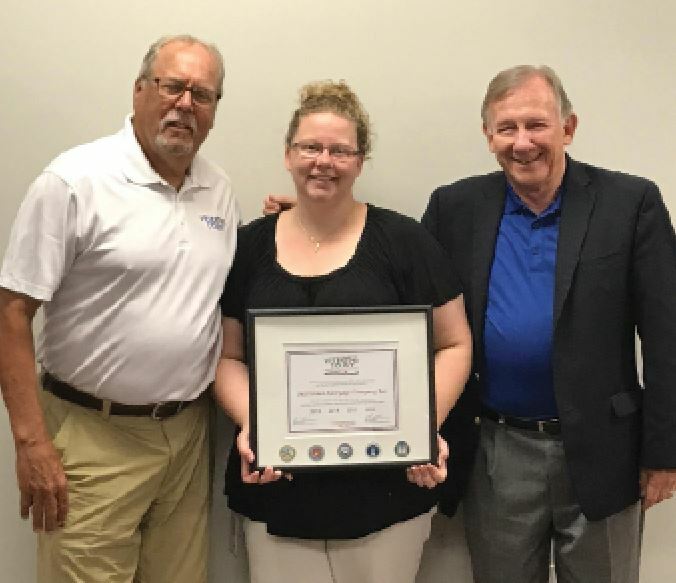 Merrimack Mortgage and Salem’s Port Electronics are sponsors of Veterans Count, giving much needed support to veterans and their families throughout the New Hampshire.